Your very own Tropical Vacation at home. 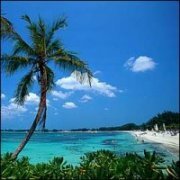 and the fragrance of the tropics in the air. Does store bought detergent "soap" leave you itching with irritated skin? Then this is the perfect bar for you! Our Old Fashioned soap bars are made the way Grandma did generations ago. 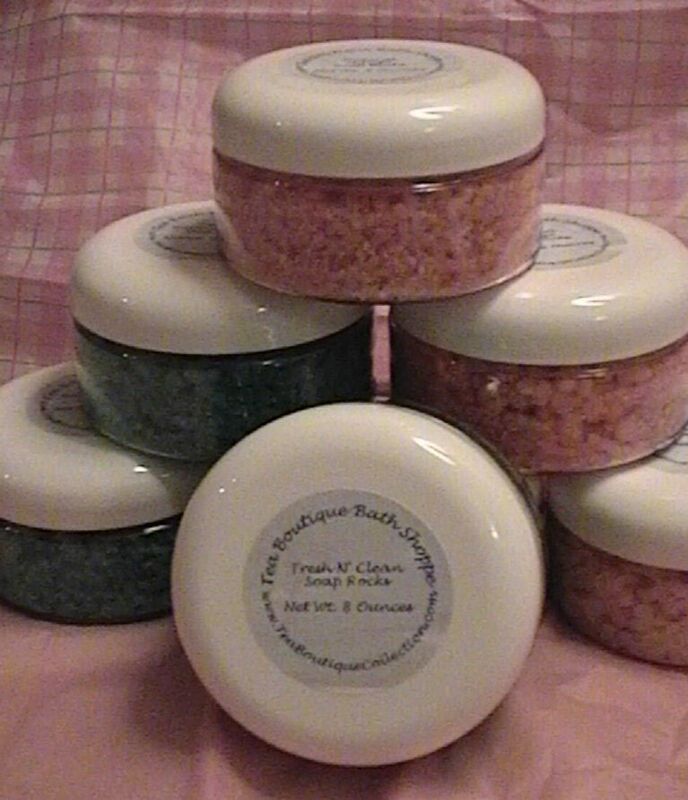 Handmade with fine ingredients, all which are GOOD and gentle for your skin by not stripping it of its natural oils. No unnatural or harsh chemicals. Set of 3 per order. 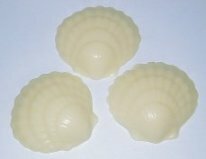 Set of three seashell soap. 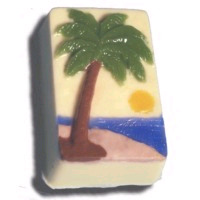 Creamy goatsmilk soap with a refreshing coconut scent. Ingredients Include Coconut Oil, Palm Oil, Castor Oil,Safflower Oil, Glycerine (kosher, of vegetable origin), Purified Water, Vit. E, Goats Milk. Goats Milk. 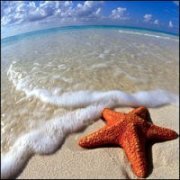 Set of three Starfish soap. 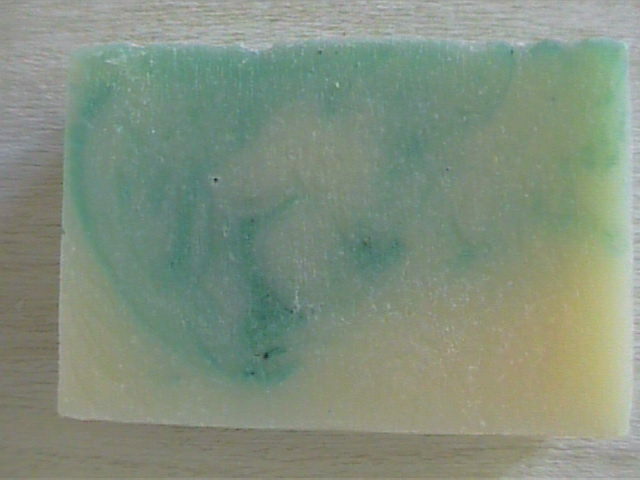 Creamy goatsmilk soap with a uplifting Key Lime scent. Ingredients Include Coconut Oil, Palm Oil, Castor Oil,Safflower Oil, Glycerine (kosher, of vegetable origin), Purified Water, Vit. E, Goats Milk. Goats Milk. 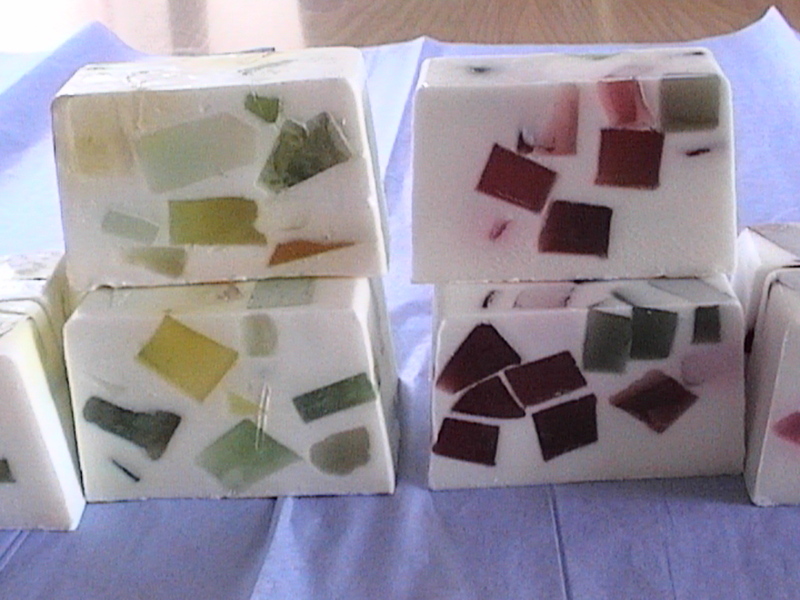 Introducing a New Stained Glass look to soap! A great facial and body soap that looks as great as it feels. 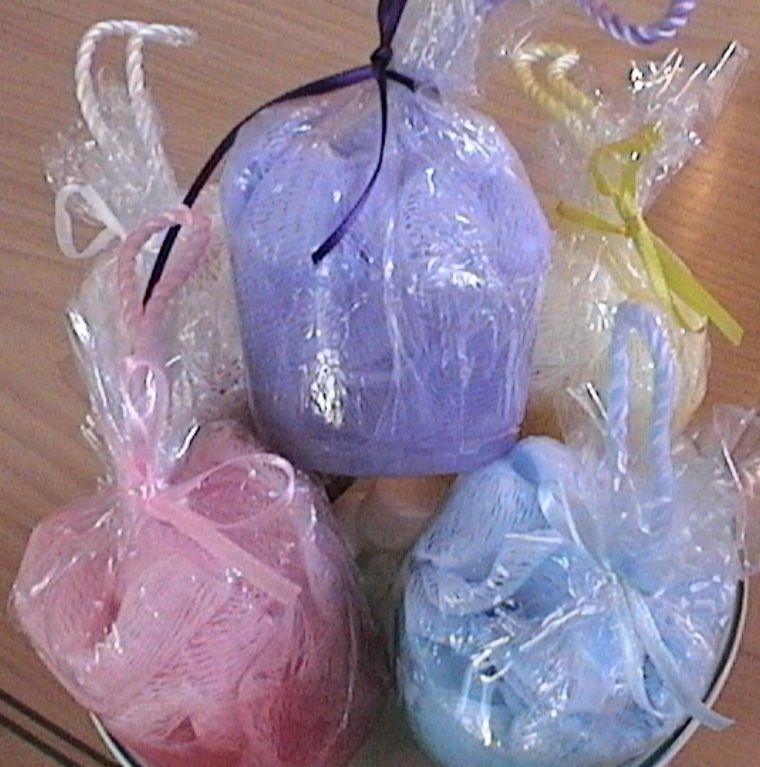 Makes a great gift or to us in your shower or as a Guest soap too! Choose from the Green & Yellow Coco-Lime Cooler or Blackberry Sage. $3.75 each. SPECIAL PRICING: $4.00 ea. Limited time introductory price!